Do you value professionalism and punctuality? 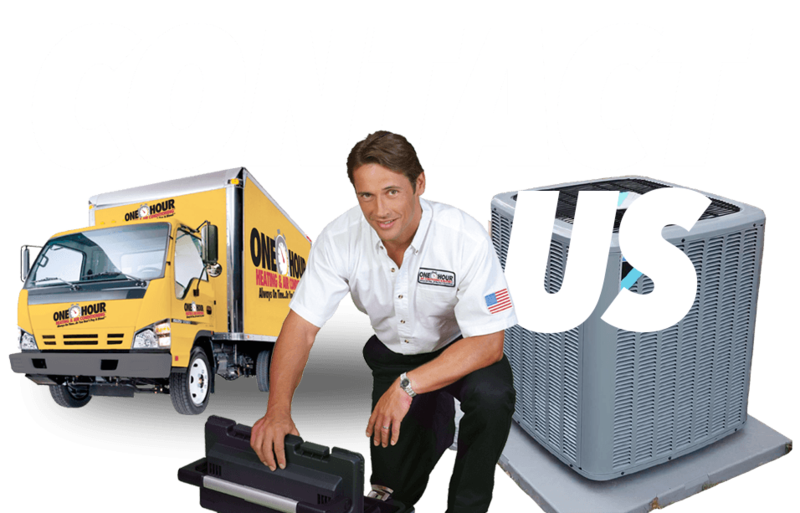 Do you want to work with the best pros in the HVAC industry? Then you could be a candidate for One Hour Heating & Air Conditioning®. If you are an individual who values a rewarding career and would like your customers to be genuinely satisfied, you may be a match for our team. Opportunities for Professional Technicians and Customer Service professionals are now available across the country. A representative sampling of positions is listed below. If you see a position that you feel qualified for, please click on the application button to submit your resume. 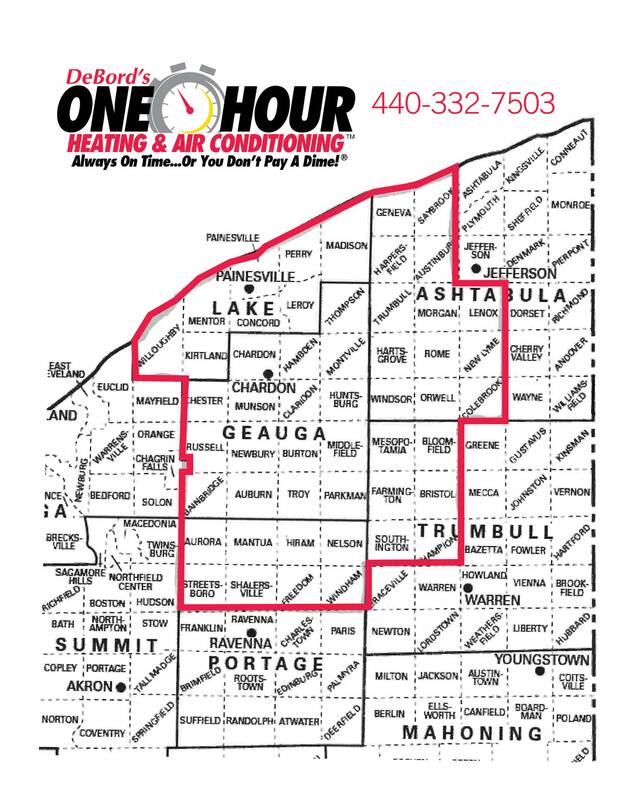 One Hour Heating & Air Conditioning® is an Equal Opportunity Employer and we will not discriminate against employees or applicants for employment on any illegally recognized basis. Employees of One Hour Heating & Air Conditioning® are expected to adhere to a standard of conduct and safety. 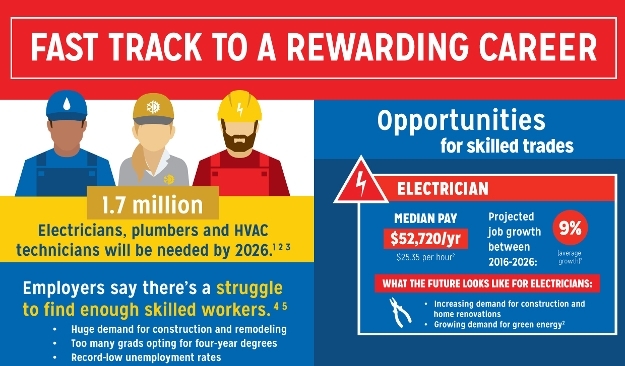 View our infographic to learn more about the tremendous opportunities available in the skilled trades. We can also handle your plumbing needs!